Having strong writing is one of the most important factors in creating a successful cookbook. A poorly written book, or one filled with errors will regularly garner negative reviews, leading to fewer and fewer sales. There are some broad areas you can focus on to ensure your writing is up to the task. Having a strong and distinctive writing style is a key component to a successfully written cookbook. Unless your book is strictly a book of recipes, the style you use in your introduction sections and your recipe headnotes will help set the tone of your book. This is where your personality can shine through. The most important job a cookbook has is to help people actually cook food. Recipes that are easy to follow and consistently turn out great food is the key to any well-written cookbook. Accurately showing the list of ingredients, clearly stated directions, and notes on successful execution are all critical to good recipes. As a food blogger you probably already have a recipe style you prefer to use but if you want more information we look at components of a recipe in more detail. Make sure when writing your introductions and recipes you keep your avatars in mind. Different types of people need more information and directions than others. Always writing for your audience will prevent you from providing too much, or too little, information. Having a well organized and easy to scan cookbook is also very important. Many people will be using your cookbook while they have a pot on the stove, food in the oven, and are rushed for time. Making sure the information they need is right at their finger tips is critical to ensuring they will think highly of your book. Ensuring that your cookbook is well edited is also a major factor in creating a professional book. This is covered in much more detail in the Proofread and Edit Cookbook section and is one of the biggest failings of many self published books. We highly recommend The Recipe Writer's Handbook and Will Write for Food for a much more detailed look at recipe and food writing in general. 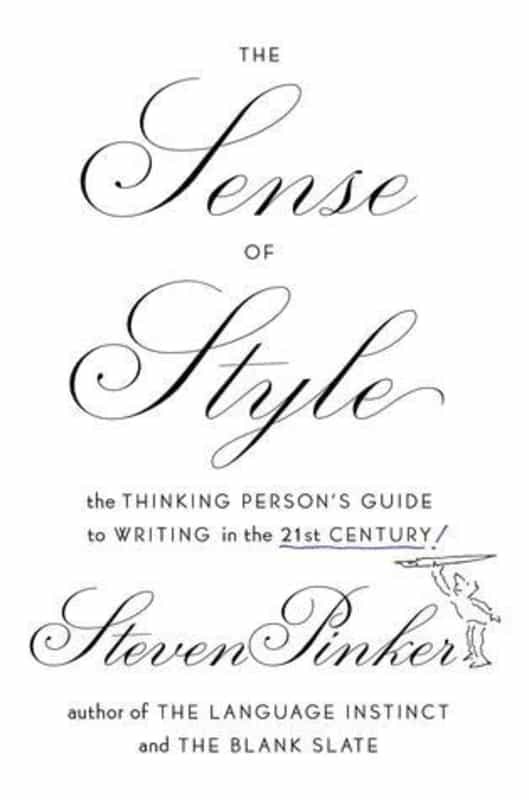 The Sense of Style is an engaging, to the point book on the modern art of writing well by New York Times bestselling author Steven Pinker. He applies insights from the sciences of language and mind to the challenge of crafting clear, coherent, and stylish prose. Pinker shows how writing depends on imagination, coherence, grammatical competence, and empathy. He replaces usage dogma with reason which allows writers and editors to accomplish the intent of the guidelines in other ways, rather than blindly follow a rule for a rule's sake. On Writing Well: The Classic Guide to Writing Nonfiction by William Zinsser offers you fundamental principles as well as the insights of a distinguished writer, editor and teacher. This book is well known for its sound advice, its clarity and its style. It is a book that is applicable for a wide variety of disciplines, for anybody who wants to learn how to write or who needs to do some writing to get through the day. With more than a million copies sold, this volume has stood the test of time and remains a valuable resource for writers and would-be writers. 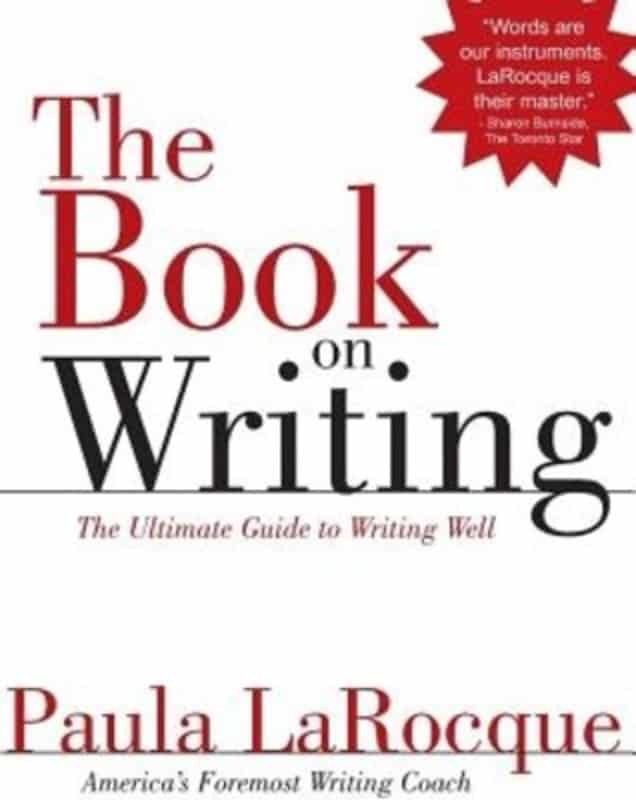 Paula LaRocque's The Book on Writing: The Ultimate Guide to Writing Well contains 25 chapters divided into three sections beginning with easy-to-apply guidelines to good writing, from the importance of clarity to the value of a conversational tone. Section 2 addresses how to tell a story, from building suspense, to effective description, to the uses of metaphor and literary devices. The final section deals with common problems in grammar, usage, punctuation, and style. Paula LaRocque is a celebrated writing and a master writer herself with a long and distinguished career in both teaching and practicing the art of writing. Style: Lessons in Clarity and Grace by Joseph M. Williams & Joseph Bizup is a self-teaching book that is widely used in university composition classes throughout the United States. This classic expose explains the reasons of what drives writing excellence and offers practical advice in cultivating a quality style. These ten chapters of Style focus on clarity, emphasis, organization, conciseness, elegance, and usage. The tips are practical and the descriptive passages come from a broad range of contemporary disciplines. 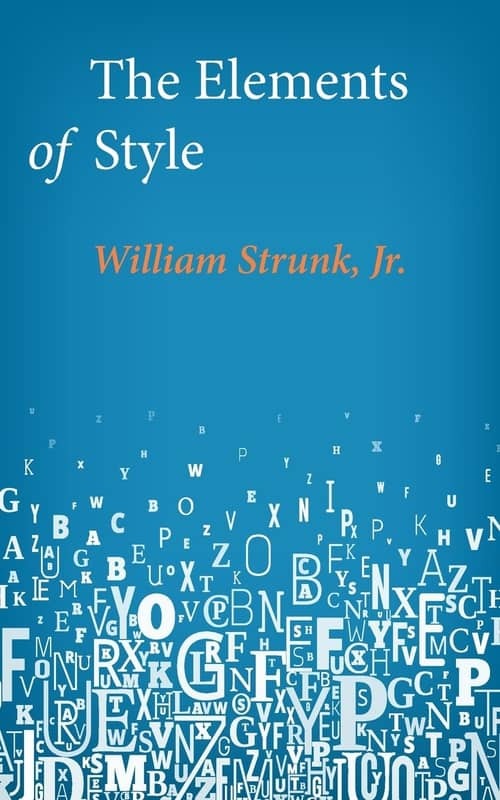 The Elements of Style by William Strunk is a dogmatic writing style guide covering rules of usage, principles of composition, form", and lists of commonly misused and misspelled words. The biggest drawback often noted about The Elements of Style is its lack of more in-depth explanations of style elements. Although a little staid, this book is one of the most influential books written on formal style over the years.